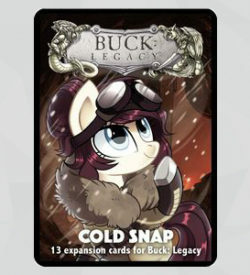 View basket “Buck: Legacy – Cold Snap” has been added to your basket. 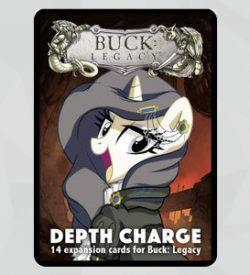 Out of the Fridge and into the Freezer! 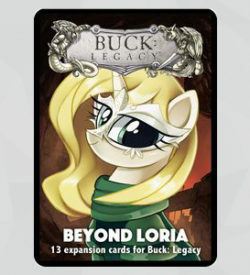 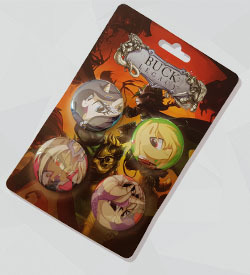 Cool off in this frosty expansion for Buck: Legacy! 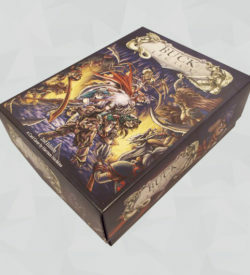 Features the new race- Gryphon! 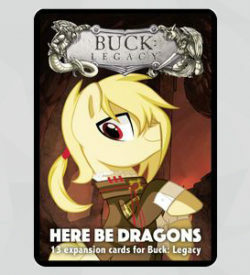 Released as part of Wave III, the pack features 13 new cards, adding new items, treasures, dungeons and areas to explore!